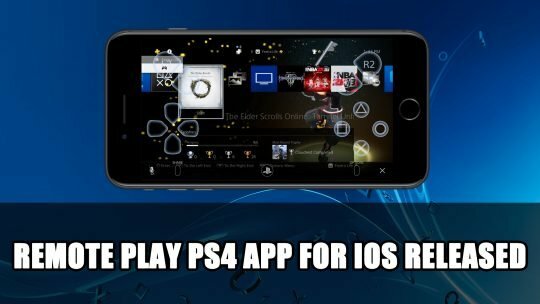 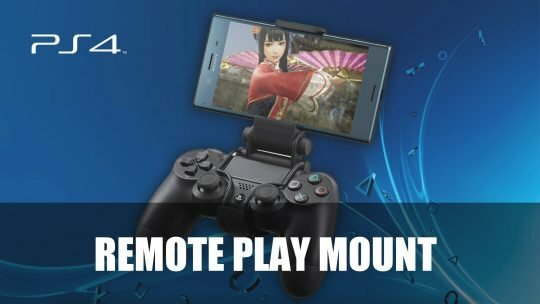 Now you can play remotely on your iOS device using the new Remote Play App for Playstation 4, more details here! 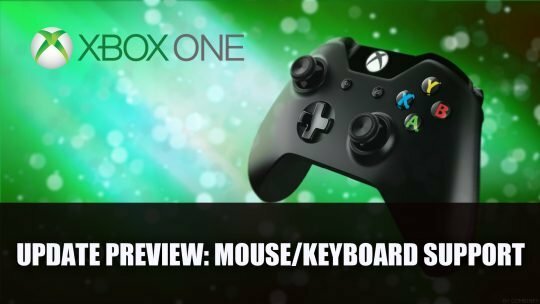 Details of the preview update for Xbox One includes support for keyboard and mouse, more info here! 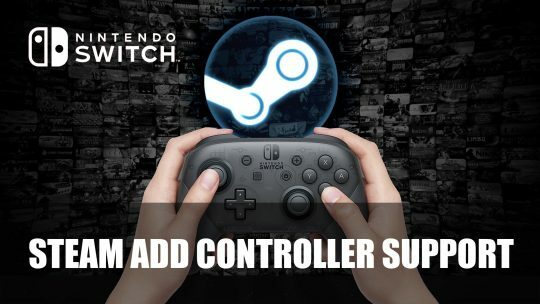 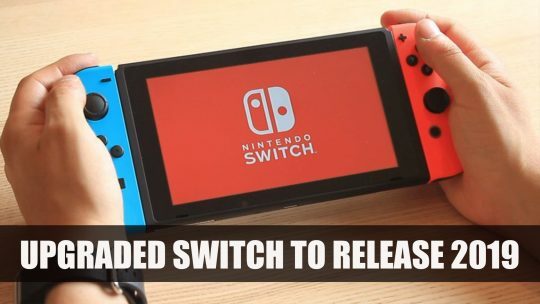 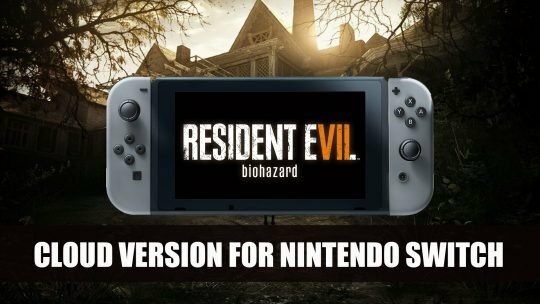 Nintendo will be releasing a newer version of the Switch as early as summer 2019, more details here! 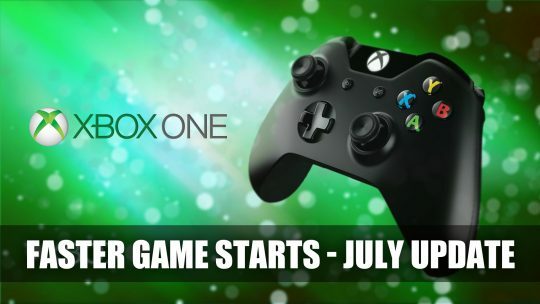 Microsoft brings some new features to Xbox One this July 2018. 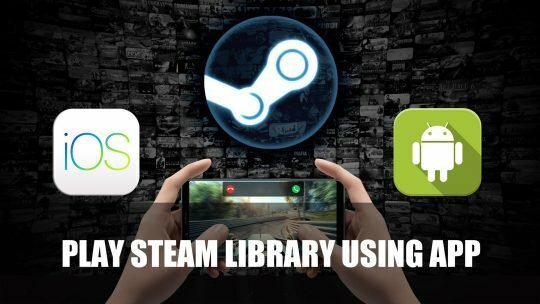 One feature is the ability to access games more quickly as they download. 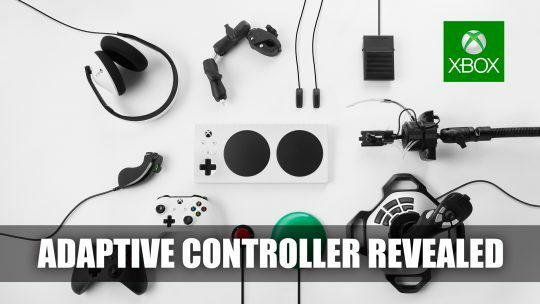 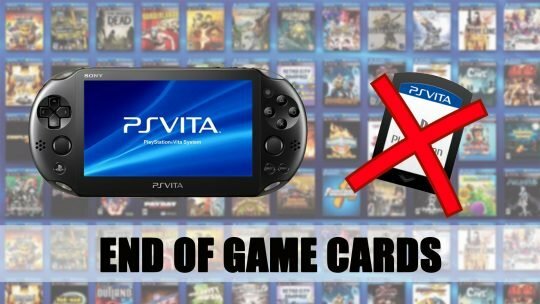 It’s an end of an era as Sony Interactive Entertainment will stop the production of GameCards by the end of March 31, 2019.